Despite being domesticated over 12,000 years ago, being fed food from a bag and sleeping on comfy beds, dogs remain hunters at heart. 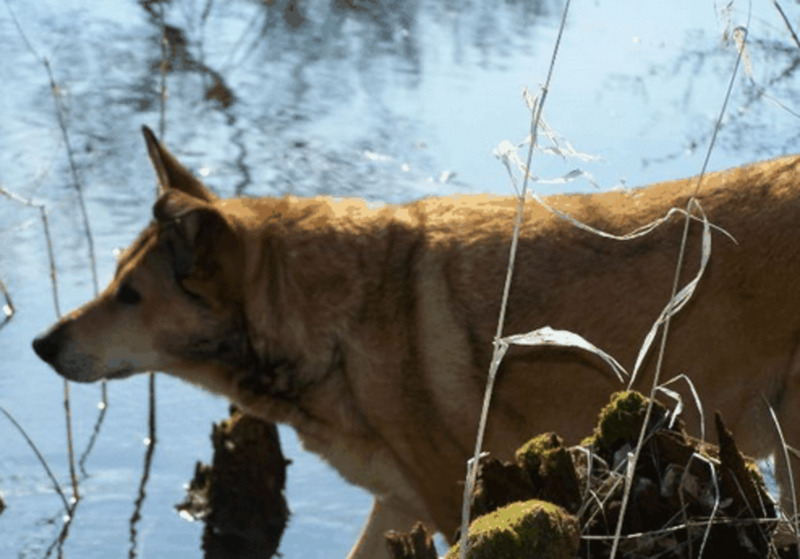 Several behaviors observed in dogs still stem from their past as hunters living in the wild. 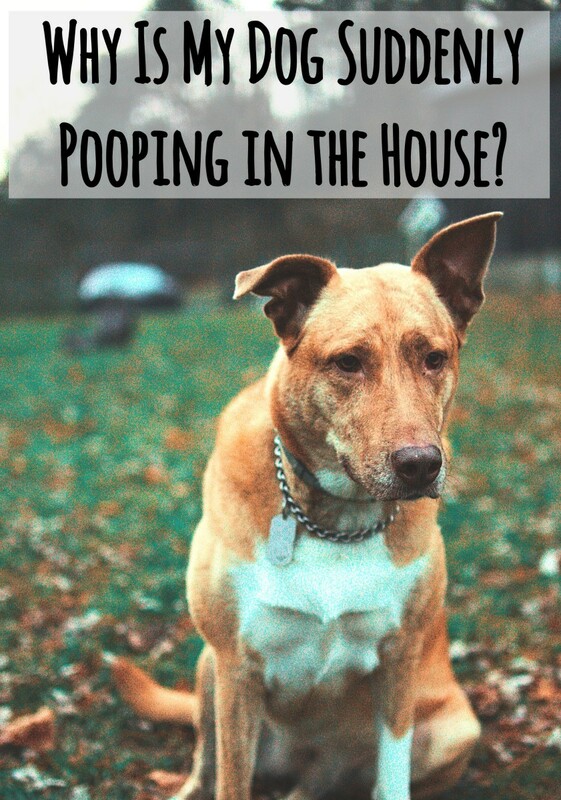 Your dog still walks around in circles before laying down, buries his bones and marks his territory even though today, these behaviors may no longer be needed in a domestic setting. Among some of these ancestral behaviors is also a phenomenon known as "predatory drift". What exactly is predatory drift? And what seems to trigger it? In the wild, dogs used to hunt to survive, and in order to be successful, they followed a predatory sequence encompassing the following steps: the search, the eye-stalk, the chase, the grab bite, and the kill bite. Selective breeding has caused several dogs to inhibit the last few steps of the sequence. We, therefore have herding dogs that will herd sheep, by stalking them, chasing them and even gripping at times, but they will not kill the sheep. We have hunting dogs that have developed "soft" mouths, whereas, in the past, there was no such thing if the dog wanted to survive. Yet, some breeds were also selectively bred to complete the whole sequence. For instance, many terriers were used as "ratters" that killed vermin in many factories and farms. So initially, dogs were naturally inclined to kill prey animals for survival purposes, therefore, completing the whole predatory sequence. Then, hunters selectively bred several dogs to not complete the whole sequence for herding purposes or to prevent meat from being spoiled by their sharp teeth. Now, in modern times, it's not unusual for some dogs to finish the whole sequence by killing a cat or another dog, and when this happens, the dog is inevitably in big trouble, and at times, even at risk for being put down. Predatory drift is considered basically a comeback to the original and ancient predatory sequence. In behavior terms, it's a hard-wired, modal-action-pattern. Basically, once a trigger starts the behavior, it needs to go to completion. In simple words, it's predatory drive in its purest form, not to be confused with aggression! 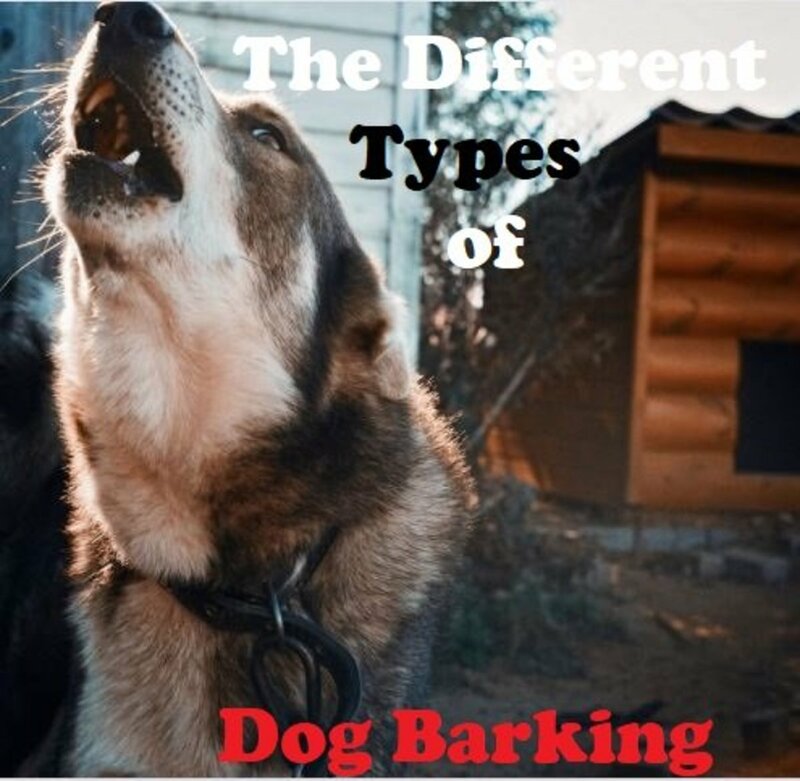 While, the term “instinctive drift” was first coined in 1961 by Breland and Breland, the term "predatory drift" was coined years later by veterinarian, behaviorist, and dog trainer Dr. Ian Dunbar. It may be initiated through play. Play often follows several sequences of predatory behavior. You have the chasing, the stalking and the biting. Most dogs will engage in many ritualistic behaviors and meta-communication to tell the other dog they are only playing under the form of play bows and inhibited bites. However, at certain times, that predatory instinct prevails and once it starts it must end, at times with dire consequences. This phenomenon may take place when larger dogs play with smaller dogs. The dogs seem to play very well, when out of the blue, the larger dog suddenly goes in for the kill. 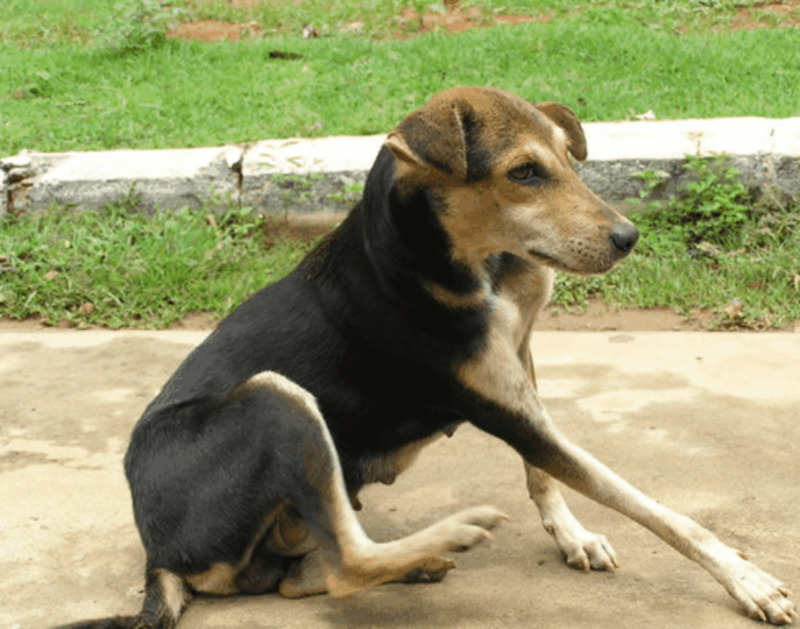 There are several anedoctal reports of these happenings and sadly, the smaller dogs often don't survive the bite and accompanying head shakes once grabbed by the neck. Preventing predatory drift can be an arduous task. At times, affected dogs do not have a history of the behavior, actually many have never shown any signs of aggression until then! Preventing it is therefore quite tricky. Acknowledging this tendency is one great step in prevention. Dog owners can help reduce its chances by having large dogs not play with the little ones, or allowing it with very close supervision. 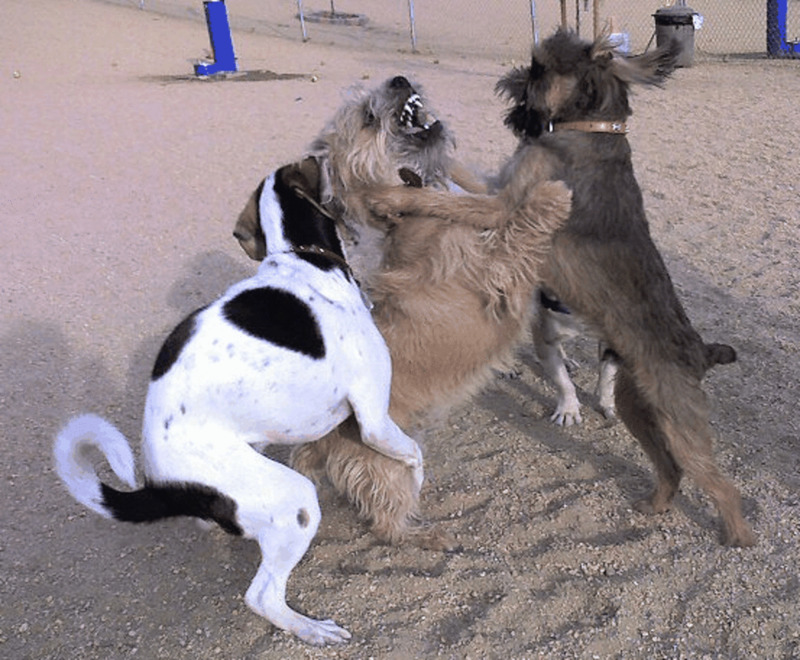 There is a good reason, why many dog parks have started dividing play based on size. 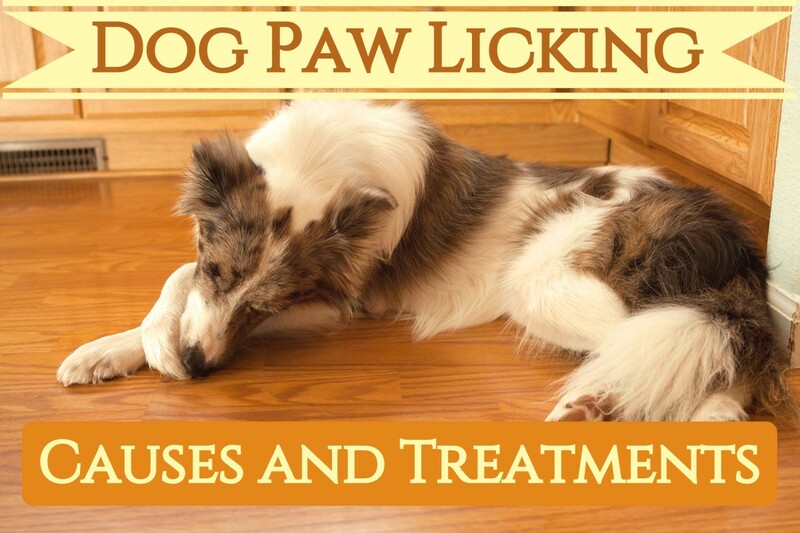 Many dog day care facilities are also following this trend. There are certain "pre-drift" signs you can acknowledge. Predatory drift often seems to be triggered by behaviors that stimulate predatory drive. A small dog fleeing, whining and squealing because frightened may trigger predatory drift as its acting almost like real prey. When dogs gang up together with one small dog that acts like prey, predatory drift may ensue. All it takes is a dog to step on a small dog's foot and the small dog squeals and then predatory drift may take over. I still remember visiting my parents in law several years ago and being told stories of dog-to -dog interactions gone bad. Their two German Shepherds used to start engaging with smaller dogs at times in what appeared like play and then when my parents-in-law would wake up in the morning they would find a bloody mess. I still remember those horror stories, and one night when I slept over I did see them both playfully gang up with a smaller fellow. Concerned, I made sure the small fellow was closed in the home that evening. Now, as a dog trainer, I think I know exactly what may have gone wrong and still as today I take many precautions when organizing structured play dates with dogs of different sizes. While predatory drift is pretty rare and subject to controversy, I think it's important to be aware of it. My policy still as of today remains the same and is very conservative: to always supervise behavior closely and possibly keep small dogs safely away from the larger ones. 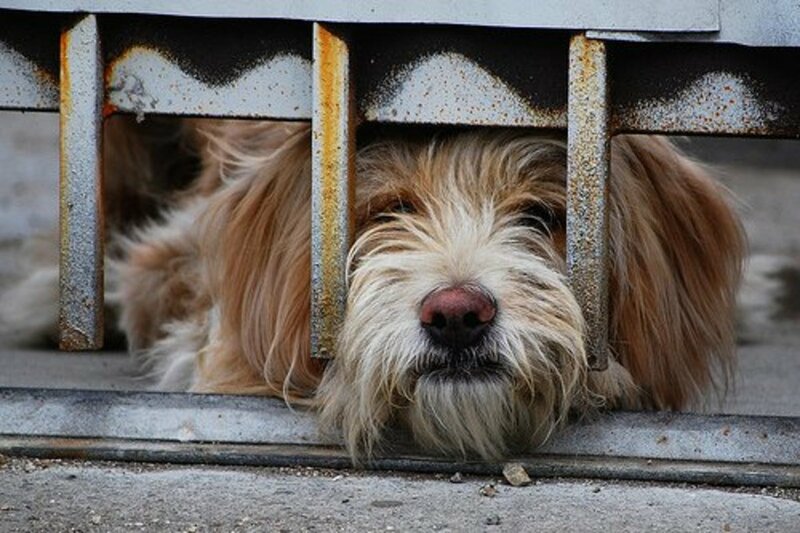 The risks at stake are sometimes too high, even if predatory drift isn't likely, small dogs can be easily stepped on and traumatized. Disclaimer: this article is not to be used as a substitute for a hands-on behavioral assessment, If your dog at any times exhibits aggressive behaviors, please consult with a behavior professional. Do you think large dogs should be kept away from smaller ones? 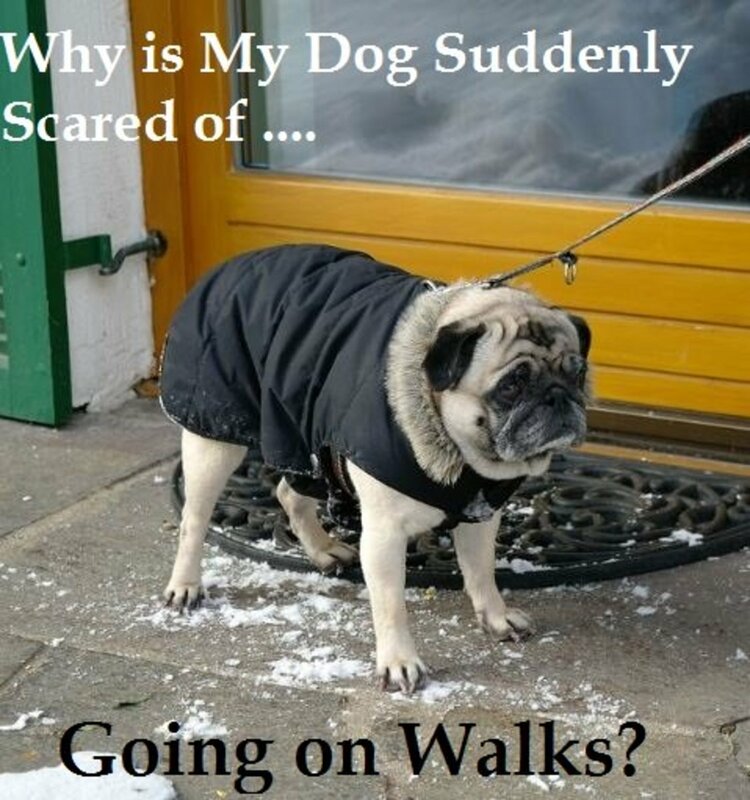 Yes, small dogs are so vulnerable! Are Dogs Hunters or Scavengers? I'm very interested in growing my understanding of dogs' behaviour when in groups. Interaction between small and large dogs should be very well supervised and for short periods. Thanks, this is a phenomena that needs to be known indeed to prevent tragedy especially for owners of small dogs, thanks for stopping by! Interesting hub and a good read, alexadry. It's helpful to have the bits and pieces that most of us are aware of brought together in a neat little package. It brings the threat into clear focus and helps dog owners avoid a potential tragedy. Voted up, useful and interesting. Alexandry, I love this hub and the research that went into it. Predatory drift certainly explains why animals become aggressive all of a sudden too! I am sharing this.